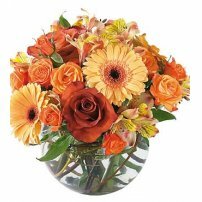 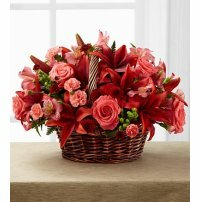 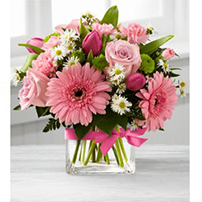 Flowers to US allows you to pay homage to your mother by giving her exquisite floral arrangements for Mother`s Day. 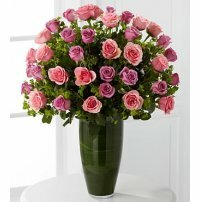 Express your affection for her! 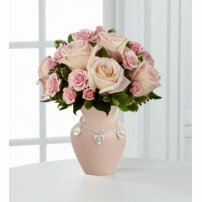 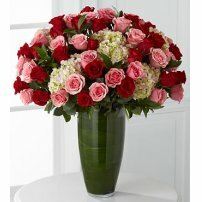 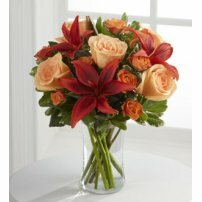 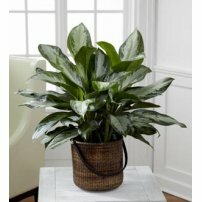 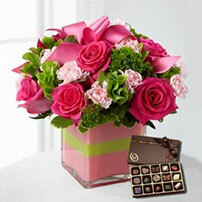 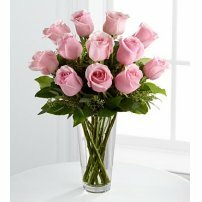 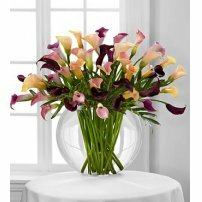 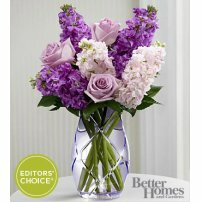 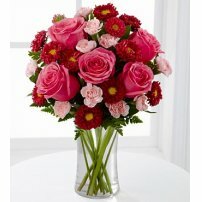 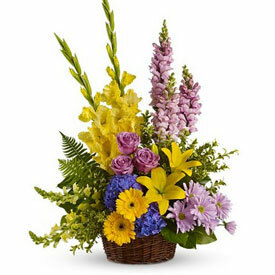 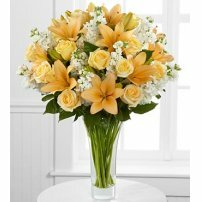 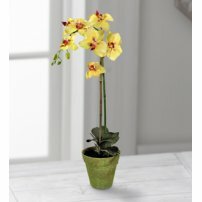 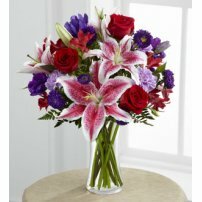 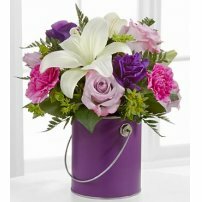 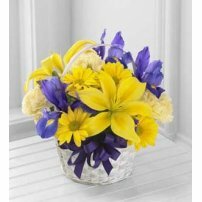 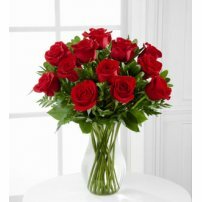 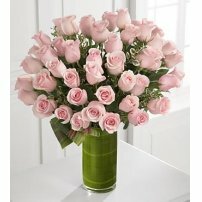 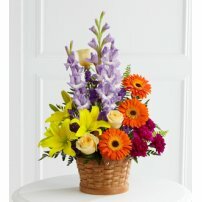 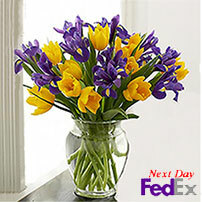 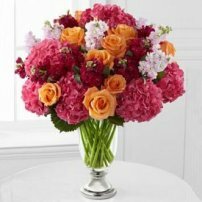 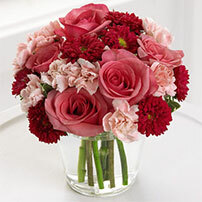 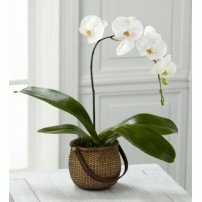 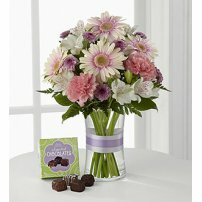 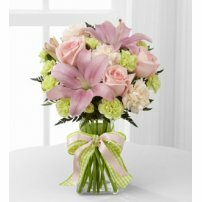 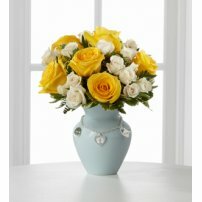 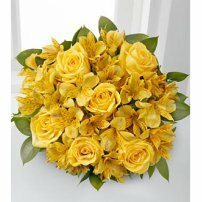 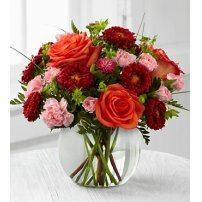 What better way to convey your love to Mom than by sending her flowers for Mother`s Day?